4. After finish manufacture process we will test the parts by the Image measurement instrument, Caliper, Angel Gage etc. 5. 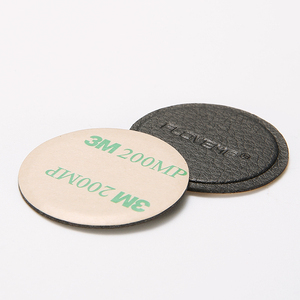 After make sure all the dimension can reach customer's require, we will make the surface treatment process. 6. After finish surface treatment we will testing all the parts by worker so that we can make sure the parts which we sell is 100% qualified . Please contact us if your required material is not listed above. we have 8 QC inspects one by one,4 leak detectors and final check before shipment. 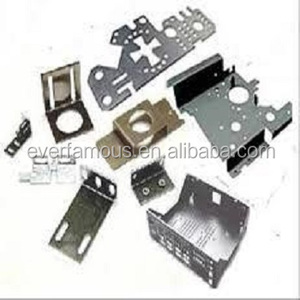 We have all kinds of fabrication machine,such as:laser cutting machine,stamping and punching machine etc. We will refund the tooling cost after your order quantity reach to a certain volume. 9 Arrange shipment, and inform customer in advance 7 days before finishing the order. 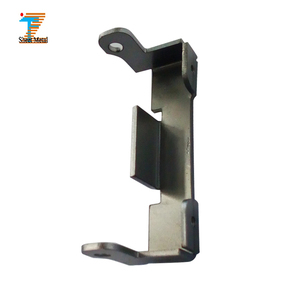 We also have a trading company to deal with die casting parts and metal stamping parts. The products shown here are only some of us,We can design and manufacture according to customer's contact us for more detailes. (fast and safe, but expensive) 4. More than 200kg, you may consider to send by sea. 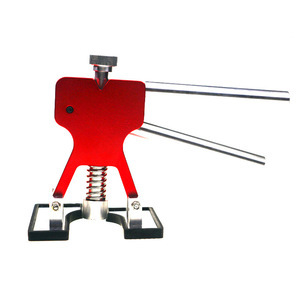 Q4:The quality of your products9 A4:The company has advanced production and testing equipment . In process quality control (IPQC) &ndash; Perform inspections during the manufacturing process. Final quality control (FQC) &ndash; All finished goods are inspected according to our quality standard for each products. Outgoing Quality Control (OQC) &ndash; Our QC team will 100% full inspection before it goes out for shipment. Q: Can I have a trial order only for several tons9 A: Of course! Q: How long is your delivery time9 A: Generally it is 3-5 days if goods are in stock. Q: Can you provide quality assurance9 A: Definitely! We have the capacity to produce up to one hundred thousand pressed metal parts and stampings per month. Once the order is confirmed, we will also re-confirm all the detailes with the customer. 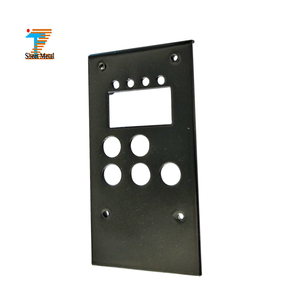 Secondly,Our company has a strict requirment for our suppliers on the quality control. 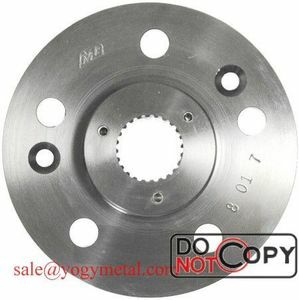 Alibaba.com offers 8,514 car sheet metal parts products. About 39% of these are sheet metal fabrication, 11% are machining, and 1% are other metal & metallurgy machinery. A wide variety of car sheet metal parts options are available to you, such as broaching, etching / chemical machining, and drilling. You can also choose from aluminum, stainless steel. As well as from cnc machining, not cnc machining. And whether car sheet metal parts is micro machining, or not micro machining. 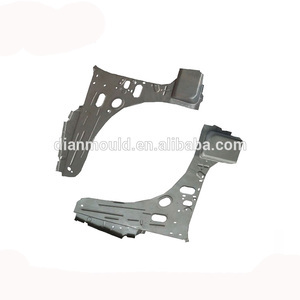 There are 8,527 car sheet metal parts suppliers, mainly located in Asia. The top supplying countries are China (Mainland), Taiwan, and Hong Kong, which supply 99%, 1%, and 1% of car sheet metal parts respectively. 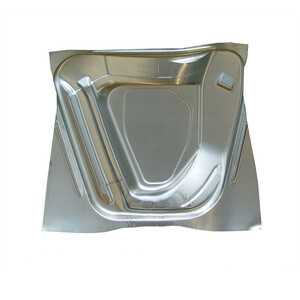 Car sheet metal parts products are most popular in North America, Domestic Market, and Western Europe. You can ensure product safety by selecting from certified suppliers, including 2,734 with ISO9001, 1,151 with Other, and 969 with ISO/TS16949 certification.